It is our belief that with a strong foundation and the right support, a great idea can become a successful business. Each month we showcase one of the businesses which receive support through The Banyan Foundation, a non-profit set up to help entrepreneurs make their business dreams a reality. 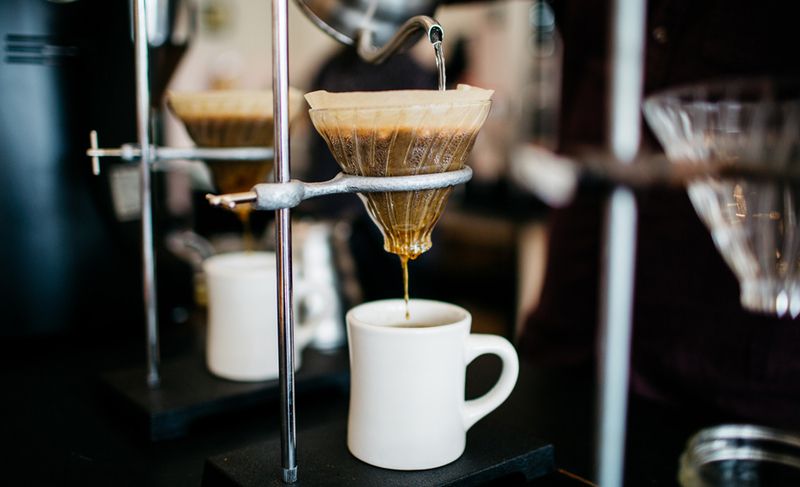 A local owner-run coffee shop serving made to order coffee and pastries. Sandi and Andrew started Red Hook café in 2010, after moving back to Detroit from New York City with a vision to create a community space that served really great coffee. They teamed up with Ann St. Peter from Pinwheel Bakery to open the first café before opening a second space in the West Village area of Detroit in late 2014. 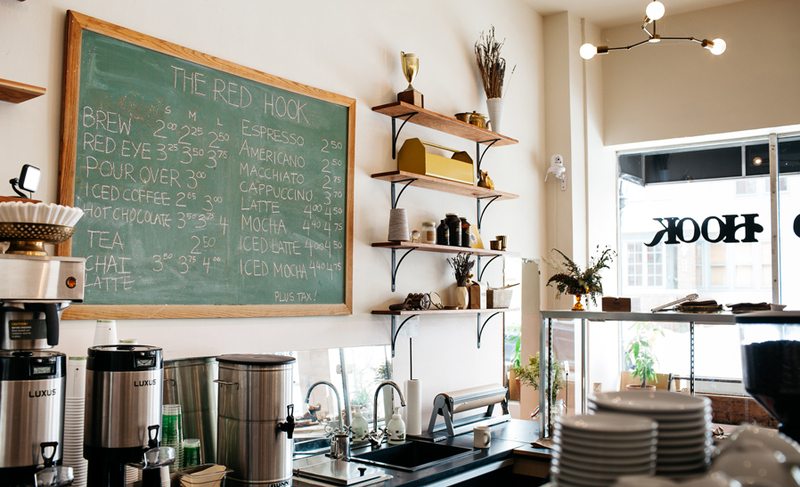 Red Hook is involved with the community, holding pop-up dining events and shops within the café for local chefs and artists as well as hosting weekly story time for local kids; the proceeds for which are donated to a local nonprofit school. The West Village café is great for small meetings and to hang out with friends over a cup of coffee. Come spring, the cafe is looking forward to beautiful sidewalk seating and even more community events.